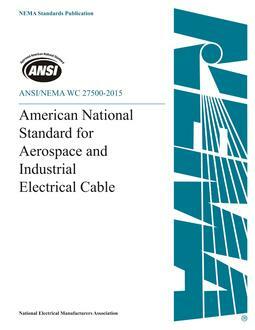 This standard contains requirements for finished aerospace and industrial electrical cables. 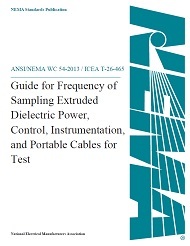 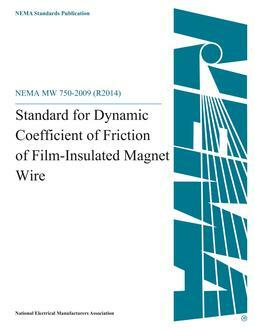 The component wires are covered by other referenced standards. 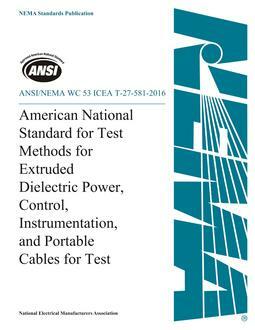 These cables are intended for signal and low-voltage power applications with defined environment or temperature conditions found in commercial aircraft, military aircraft, and high performance vehicles.